Bruce Glendinning started his real estate career as a sales associate in 1986. 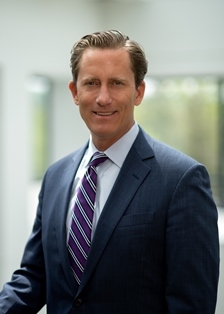 He is now responsible for sales offices throughout the Main Line, Center City and Montgomery County, Pennsylvania. He is a professional Real Estate coach, trainer and recruiter. 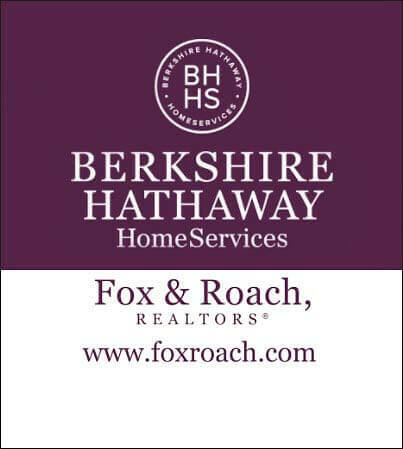 In addition, Bruce is currently on the Board of Directors for Fox & Roach Charities.